Stepping out of high school can be daunting when there is no clear path set ahead. 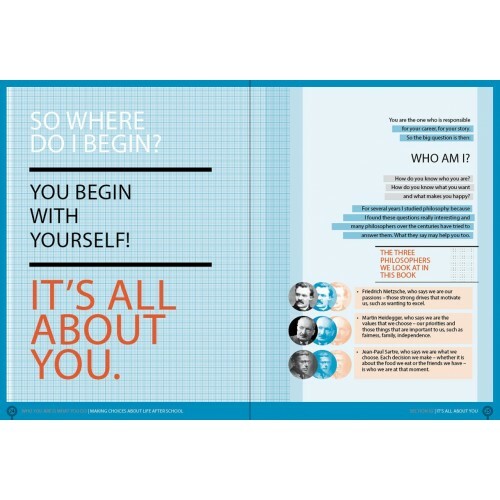 Who You Are Is What You Do provides inspiration and guidance to finding the passion that will build towards a successful career. 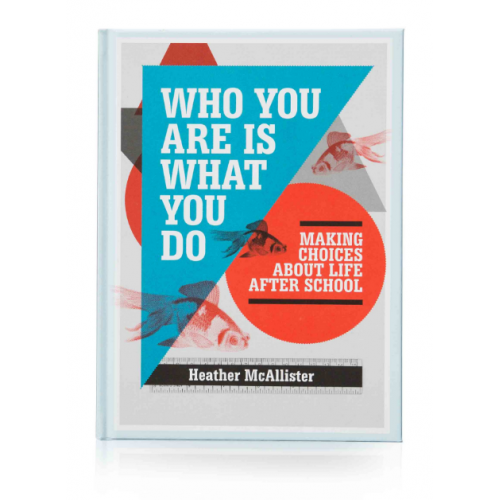 Author Heather McAllister has written this book with an interactive style to help teenagers engage with information and actively take steps to gain greater clarity about what they would like to do after high school. Heather has experience as a career coach and as an adviser to students for many years. 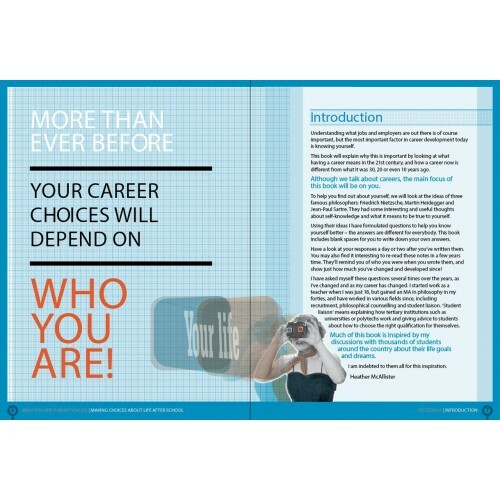 She understands the difficulty and confusion teenagers can feel and recognises the significance of the first step in a career. 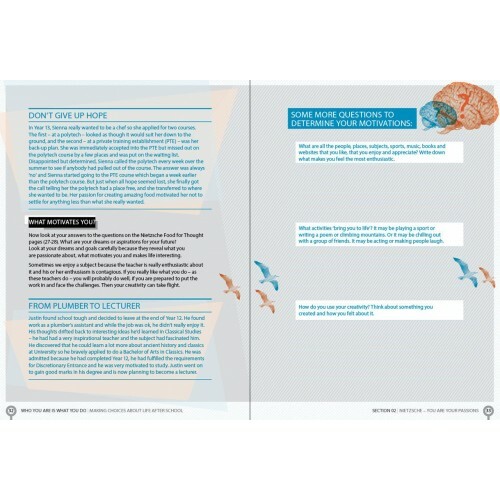 With Heather's experience in corporate recruitment Who You Are Is What You Do is built on knowledge from all sides of the issue and offers an attractive and fun-to-use, book that gets the reader asking the right questions about themselves.